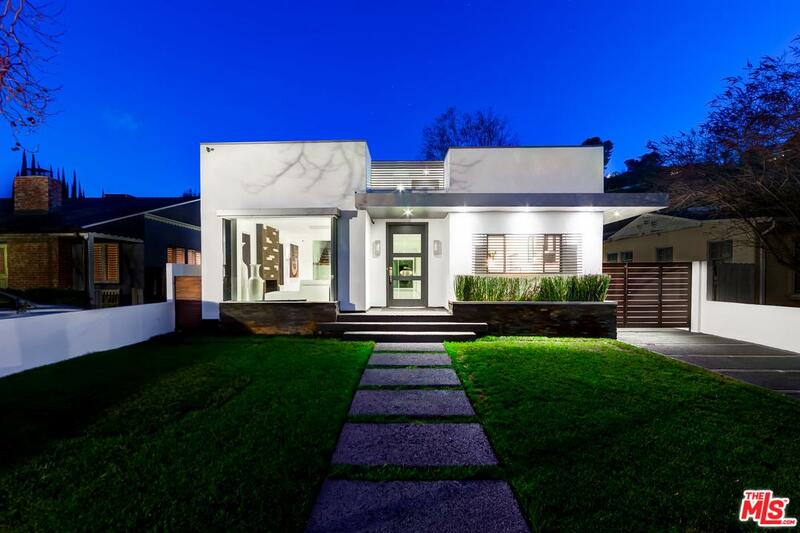 Stunning contemporary property located on the perfect tree lined street one block south of Ventura Blvd in the heart of Studio City's Silver Triangle. Moments from popular restaurants, shops & Carpenter elementary. 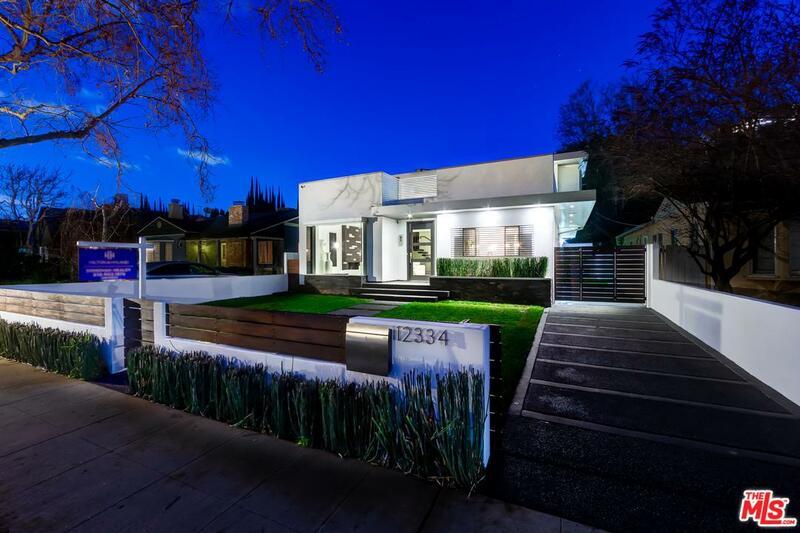 Built with the finest finishes, this home features a wide open floor plan, floating staircase, floor to ceiling glass, custom sound, LED lighting indoor & out, subterranean wine room and a Pebble Tec Pool/Cabana perfect for entertaining. Kitchen is bright w/ natural light, Cesar Stone counter-tops, 3-D Japanese tile back splash and stainless steel appliances. Large formal dining w/ custom chandelier. Incredible master suite w/ fireplace, walk-in closet, dual vanities in master bath, large shower, infinity edge soaking tub, high ceilings, bonus office space and enormous front facing balcony. 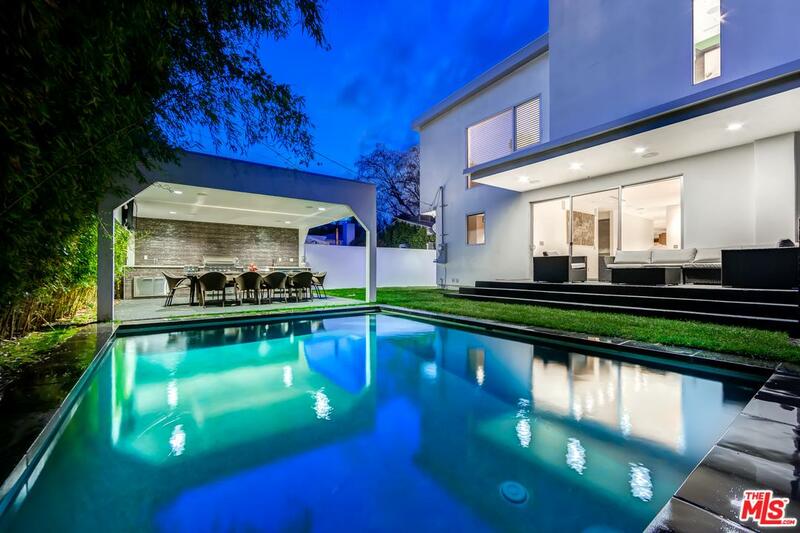 Truly a one of a kind property with impeccable design in one of best locations. 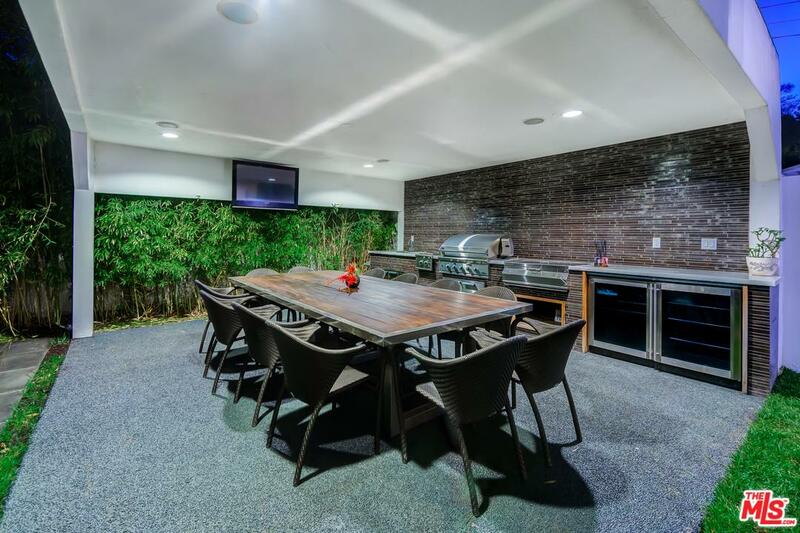 Please send more information about 12334 CANTURA, Studio City, CA 91604. Thank you.